When we talk about laboratory efficiency, we are not just talking about the science conducted. We are talking about the productivity of laboratory staff and ensuring you produce high-quality work. Maximising efficiency should be a top priority in laboratories as it will help to improve the scientific value of your work and save you money through increased productivity per hour. So, here are a few tips to help you achieve maximum efficiency. Having the right people on your team can make or break an organisation. When people don’t fit into their assigned role, it can cause issues in the productive chain that hold up everyone else’s work and slow you down. Almost half (49%) of people surveyed said most managers underestimate the complexity of the hiring process. It takes time, and effort, but it pays off when you build a cohesive team. You should check the people you hire extensively, ensuring they have the right level of education, they share your business values and goals, they have enough experience, and they are happy, engaged, and satisfies as part of your organisation. Going paperless saves you time, effort, and money. Having the best equipment for the job is a simple way to improve laboratory efficiency. Equipment can be expensive, but buying the cheapest tools can prove more costly in the long run as it is more subject to breakdowns. Strategically planning to upgrade and install the most crucial equipment in your laboratory can help you improve efficiency without having to replace all equipment at once. Make sure you keep all of your equipment clean to maximise its lifespan and keep it in full working condition. 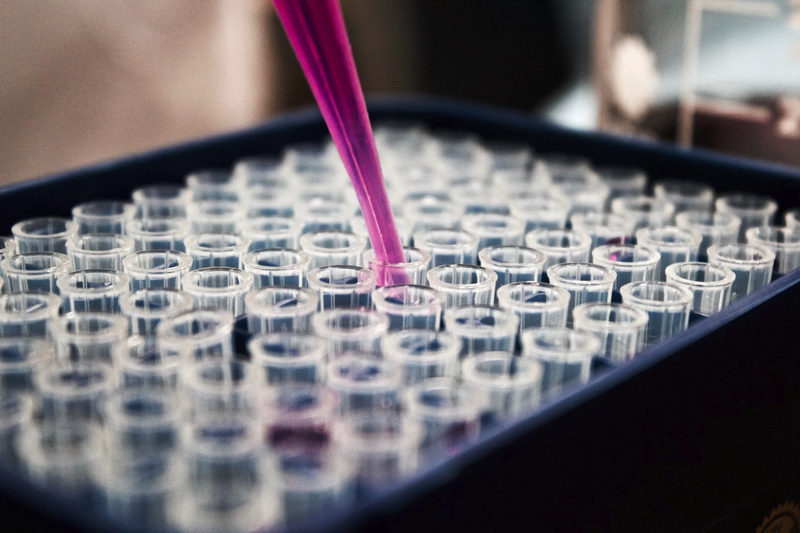 These simple steps can help you improve the quality of your laboratory work and help your team become more productive. If you need more information about lab equipment installation and maintenance, get in touch with the experts at Higgins today on 01625 613 308.